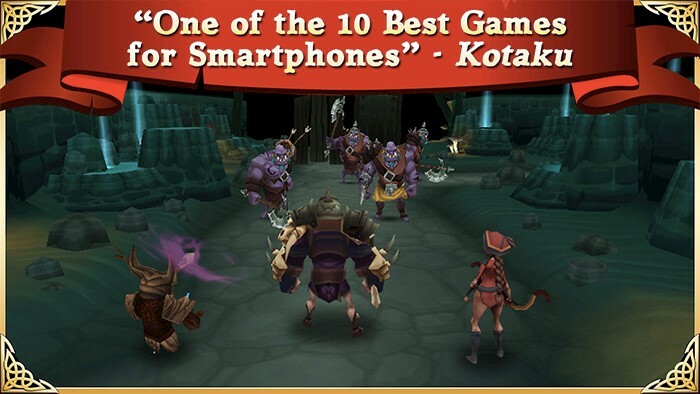 A mobile game is a great option to entertain you when you want to distract, relax, or just get bored. Besides, if your friends share your passion to mobile games, you can play together. Just make sure to join one wifi networks and find the game allowing more than one user. 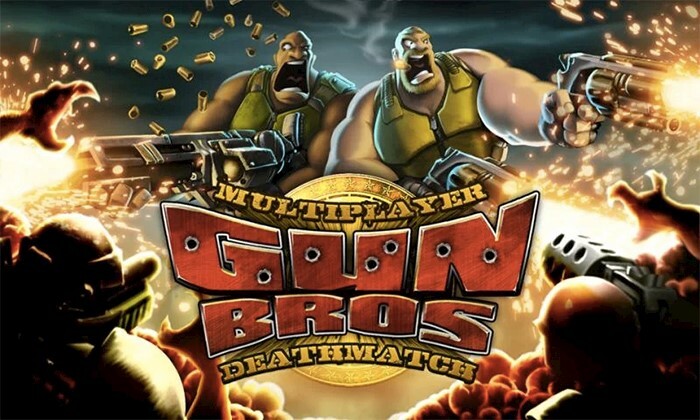 When it comes to multiplayer games, there is not so many of them on the market. 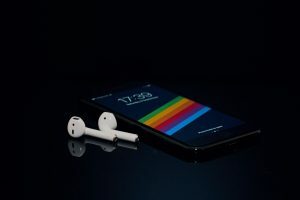 But we have done a research and found 25 best multiplayer games for Android smartphones and tablets. 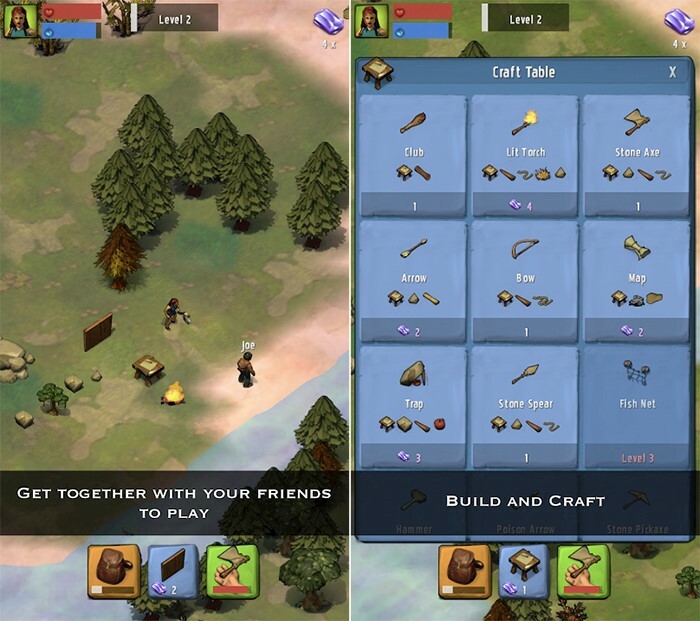 Some games also allow playing multiplatform, which means you can use Android and your friend iPhone to play one game. 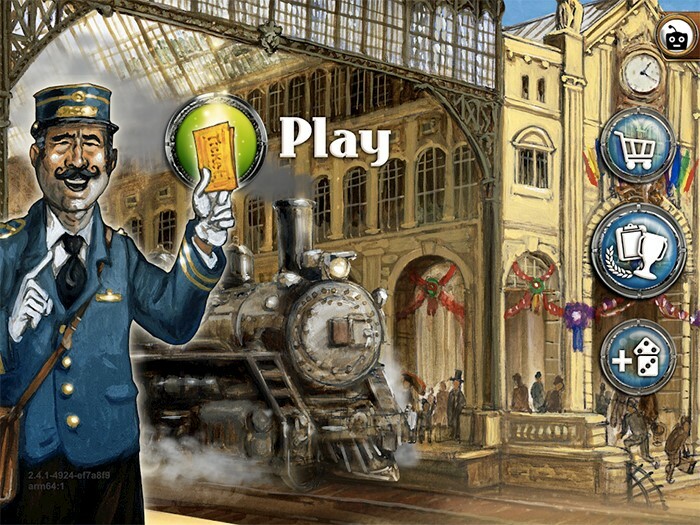 Scroll down our list and choose which game you like the most, puzzle or action? 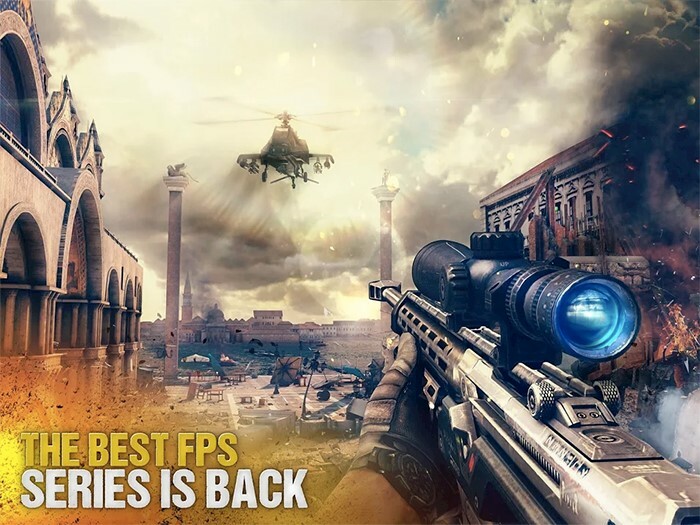 This is a first-person shooter game for Android. 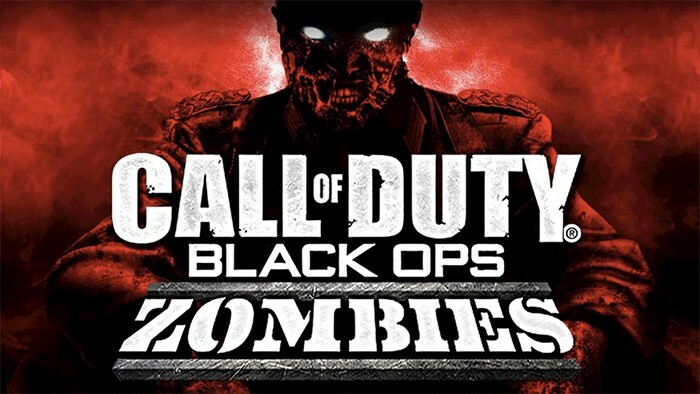 You are going to fight with zombies. The game has breathtaking gameplay and graphics. Using a shared wifi network you can play with up to four friends. 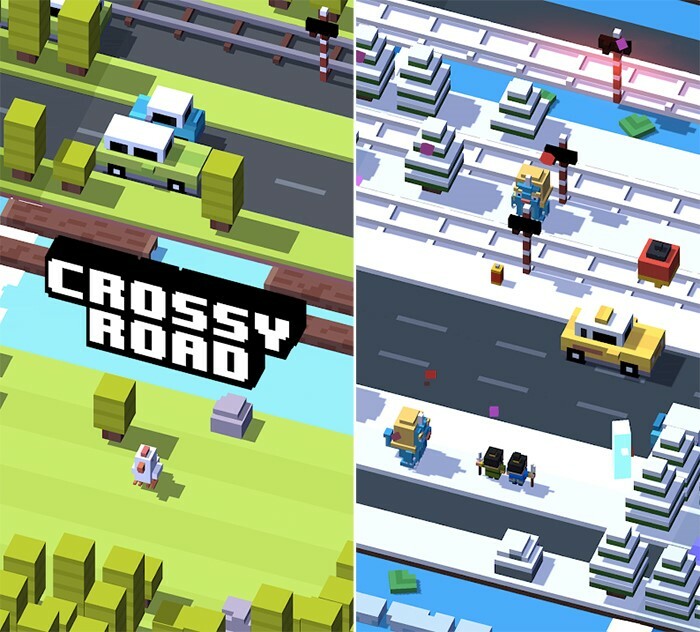 Crossy Road is a local multiplayer game with over 120 million players worldwide. You have to navigate a chicken through traffic and try to avoid different obstacles. It features retro-inspired characters and surroundings. 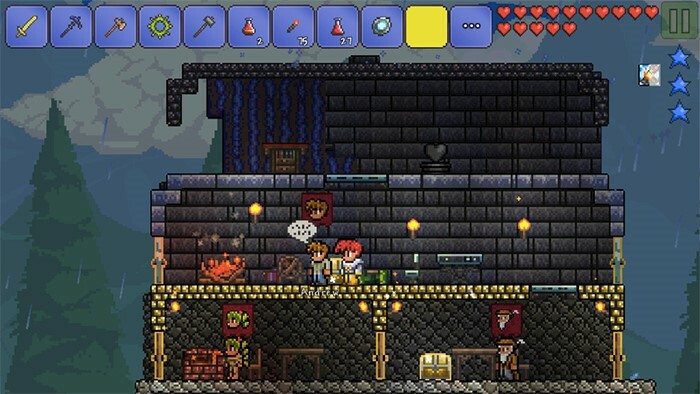 Terraria is an adventure platform game with style similar to Minecraft and SuperMario. You are going to kill evil monsters and collect different stuff. 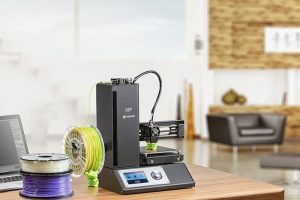 Connect to the same wifi to play with friends. Here is an action-adventure racing game for mobile. With 17 real-world locations,140 nice cars, and 39 circuits, you’ll experience a cool intensive game. It has a cross-platform multiplayer mode, which means you can play this game on Android device with a friend who has an iPhone. 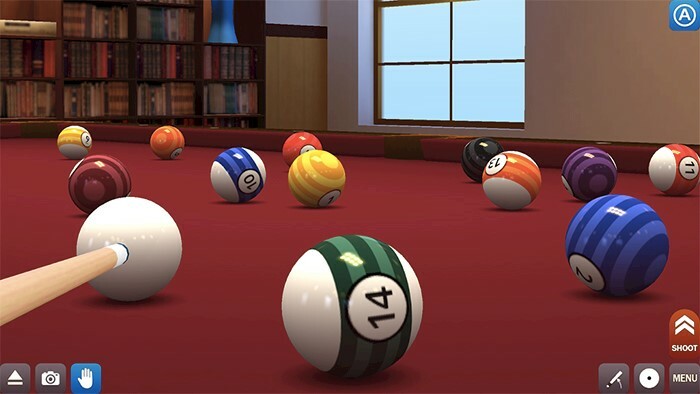 Many games are allowing you to play pool alone or with friends, and this is one of the versions. It has realistic, high-quality graphics. 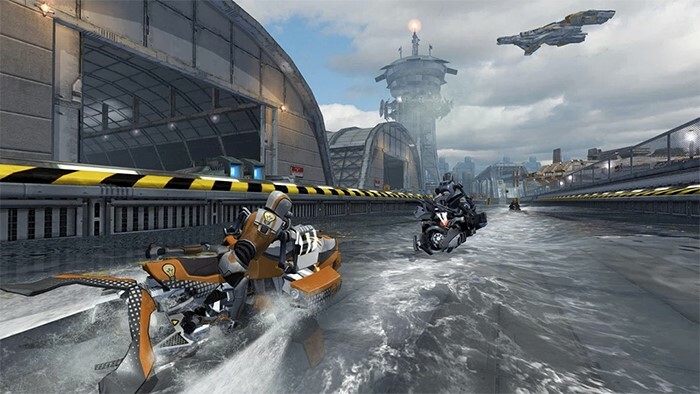 Modern Combat 5 created by Gameloft is one of the most exciting and popular shooter games out there. Test your skills on a dynamic battlefield and invite your friends to join your team. 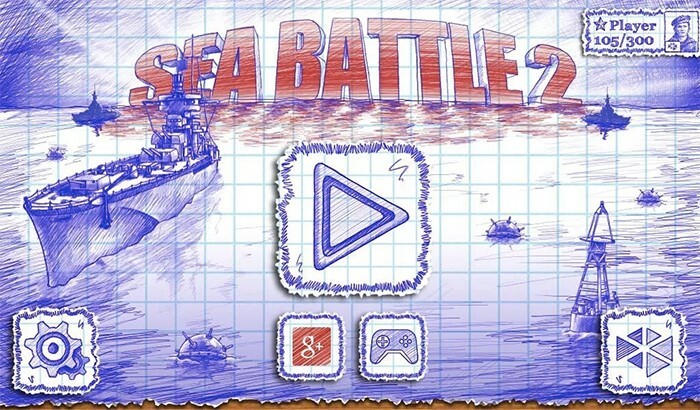 Remember those good old time you played Sea Battle on a piece of paper with friends? These days you don’t need a paper or pen to play this game, just your Android smartphone. Strike on hidden ships and win. Even for experienced gamers, this dynamic, fantastic game will be a surprise. Download the game and start a battle with real people, no computer. You can’t foresee steps of other players, as they are real humans as you are. 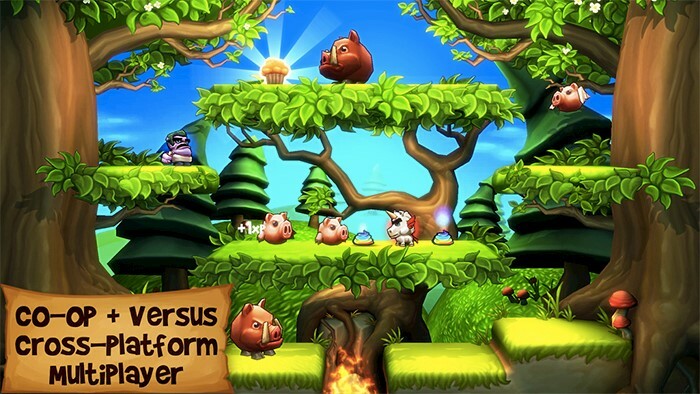 Muffin Knight is an attractive addictive platform game similar to Mario. You can choose from 18 beautiful fairytale characters and play head-to-head matches with your friends thanks to multiplatform feature. Here is one more popular board game perfect to play with friends. You need to set railway lines, and other users do the same. You win if you have the long border with more points. This game costs $9.99. 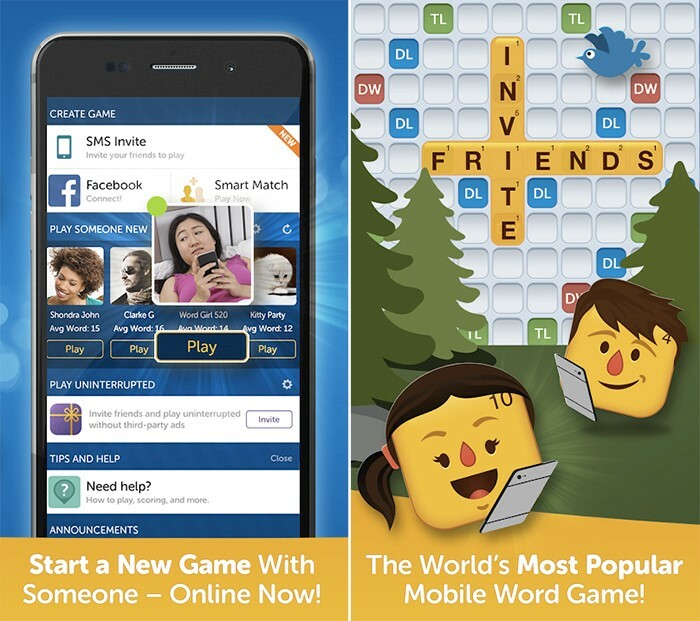 Words with Friends is a fantastic multiplayer cross-platform game. Connect with Facebook and play with friends. 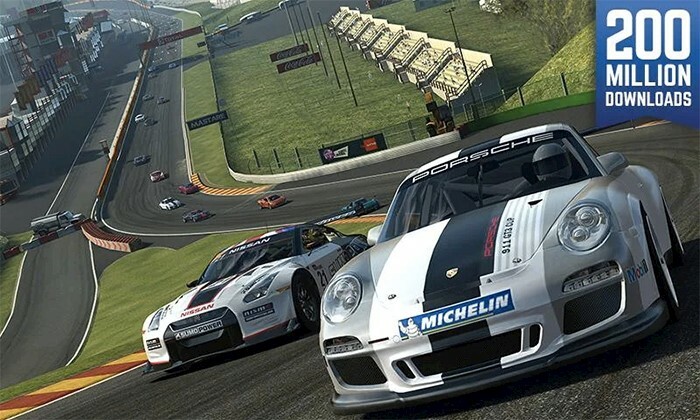 If you are a race fan, this multiplayer game is just for you. 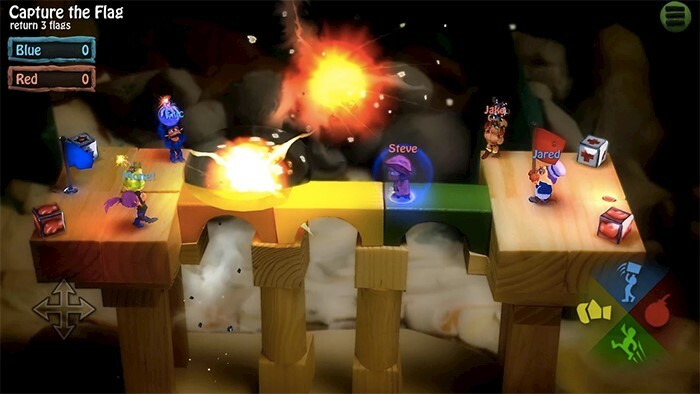 It features a multiplayer mode and split-screen option. You can play with four your friends using one device. 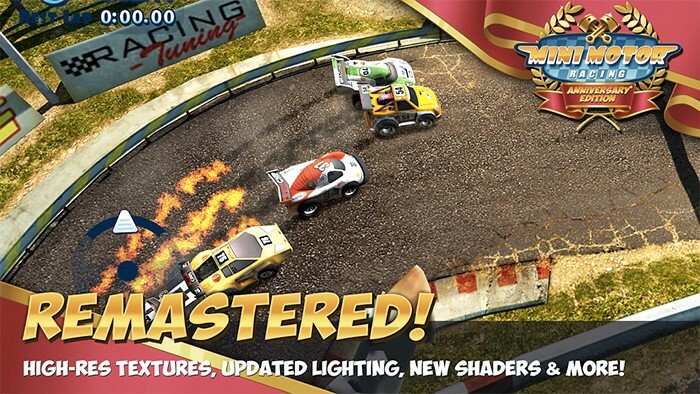 This game lets you control tiny cars on a miniature track with great graphics and effects. It seems like a cartoon world, and it’s fun to play. 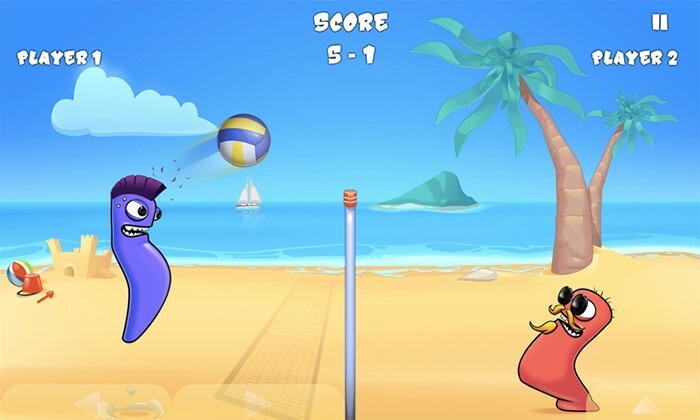 This game will take you to a sandy beach where the worms are playing volleyball. It has only two players instead of ten, but you can play alone or with a friend. 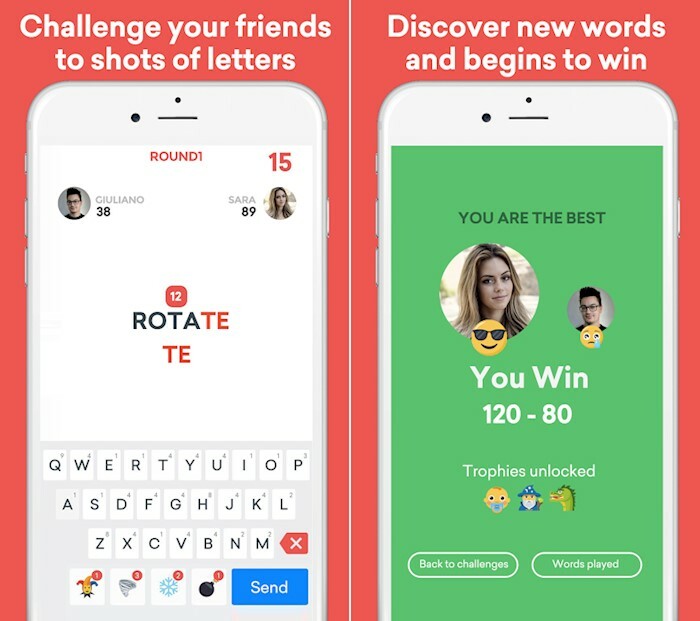 This mobile game for Android is similar to Words. You will be given alphabet, and you need to create a word with them. And your opponent needs to use the last two characters of your word to create a new one. 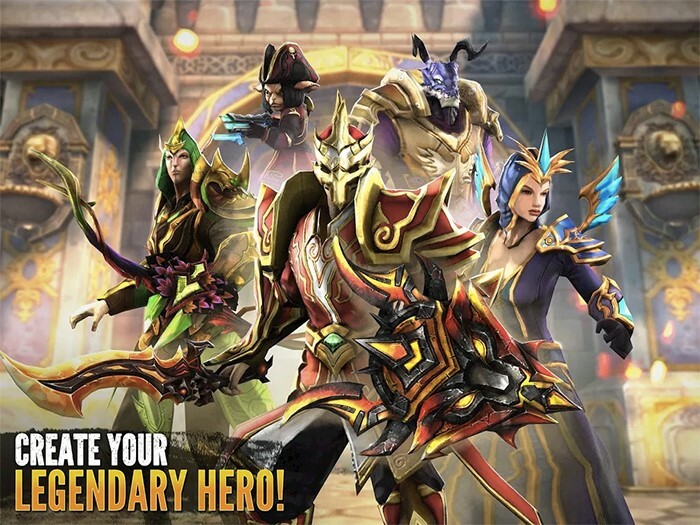 Arcane Legends is one of the best exciting RPG mobile games for Android. You can explore a fantasy 3D world, fight bosses, and collect pets. 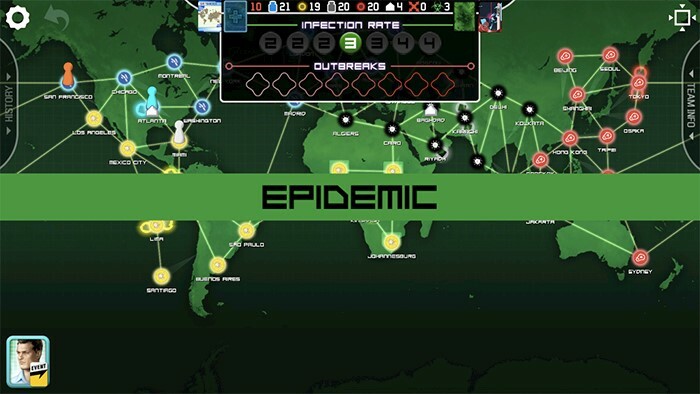 Check out Pandemic, a cool board game to fight four dangerous viruses. No medicine exists for these, and you need to stop the wave in any case. 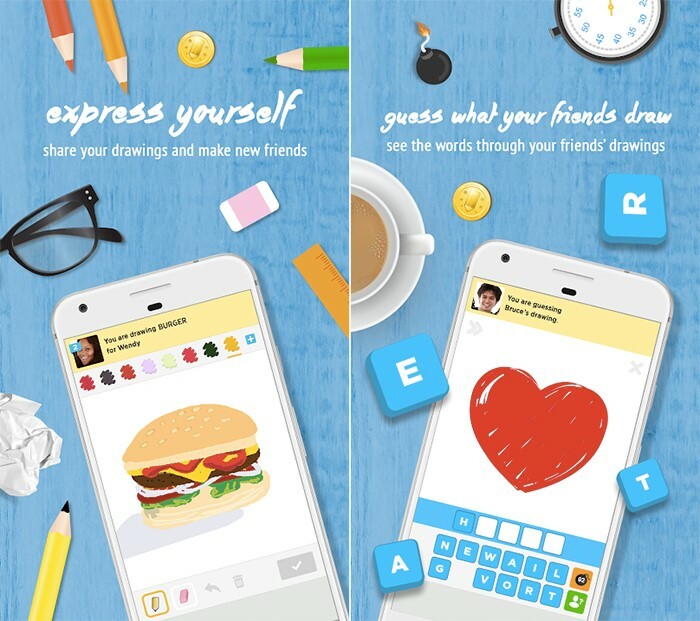 Draw Something is a famous drawing game on mobile. You can draw doodles with your family or friends and have a fun time. 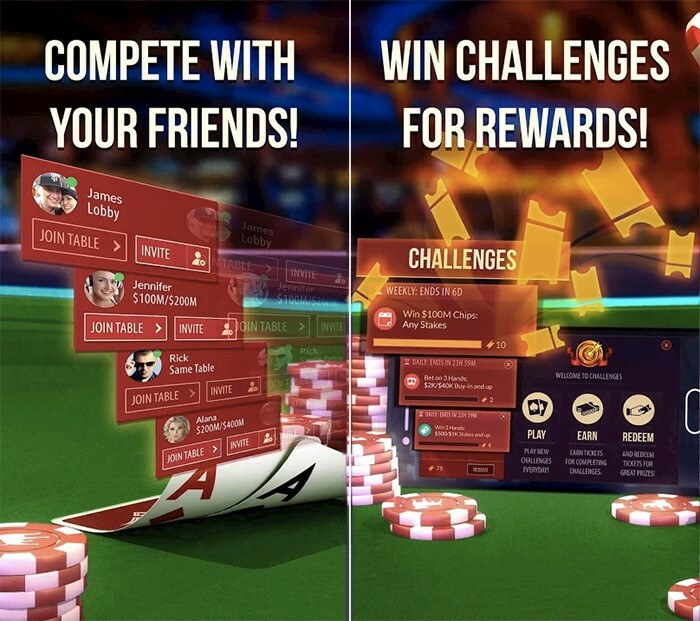 This mobile poker hame has Texas Hold style and offering cool gameplay with modern graphics and effects. You can join up with your Facebook friends and play with them. In this game, you are going to play with thousands of users from all over the globe. Create a character which is going to be one of five dominant classes and races. 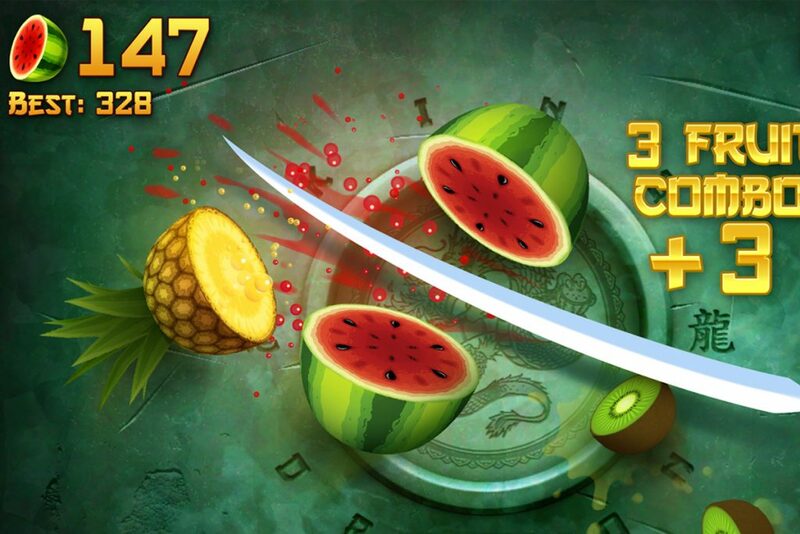 Fruit Ninja is an Editor’s choice and a game downloaded by over 5 million users. It has stunning gameplay and multiplayer mode. Cut unfriendly fruit in half to kill them. 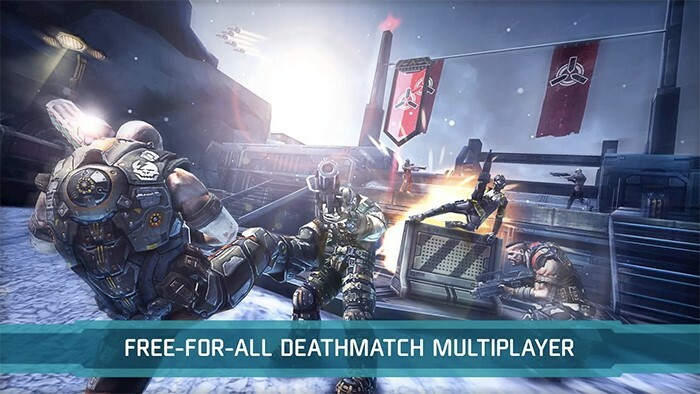 Shadowgun is an incredible shooter game with multiplayer battles. Experience new dangerous weapons, choose characters and locations. There is also a chat to communicate with other users in the game. 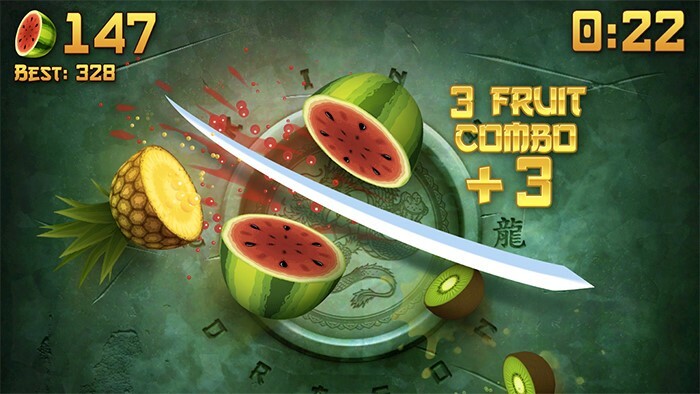 This is an arcade game for Android in which you have to fight with real players and ‘computer.’ You need to pick a weapon and use it to fight your enemies. For those of you who appreciate freedom of action, this game will be у perfect choice. You can implement almost any idea here. You need to build, fight and find food in the game. 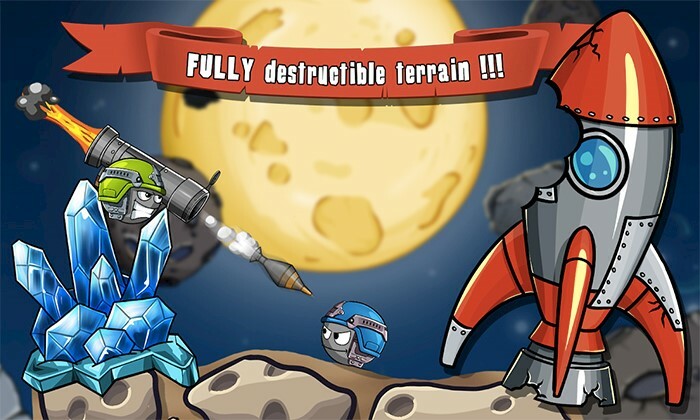 Here is a terrific strategy game with 2D graphics. Fight obstacles on different cards, equip your soldiers with a weapon and play with your friends using multiplayer mode.